Zoetermeer, which means Sweet Lake, is a town with about 120.000 inhabitants, not so far from the coast of the North Sea. It’s a place with some forests, much “green”spots, leasure companies like “Snowworld” (for skiing) and Dutch Waterdreams (for rafting). I love to ride my bike and walk in my beautiful neighbourhood. 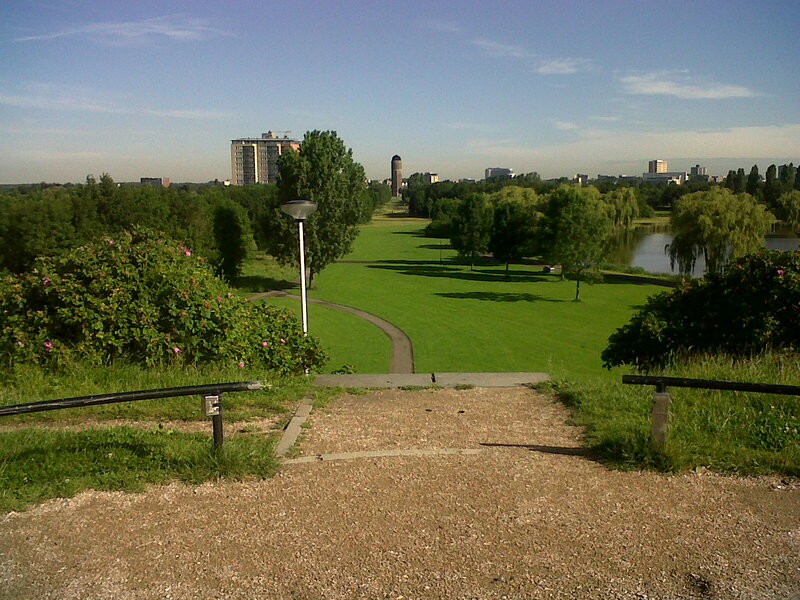 Zoetermeer, my “green” hometown, it is taken near by where I live. I usually walk in this park 2 times a week. Of course our capital Amsterdam is a great place to visit: the museums with the famous paintings of Van Gogh and Rembrandt, the canals and canal houses and red light district. But don’t forget to see Delft, a lovely little town with its Delfts blue pottery and our biggest harbour city Rotterdam with a superb skyline! 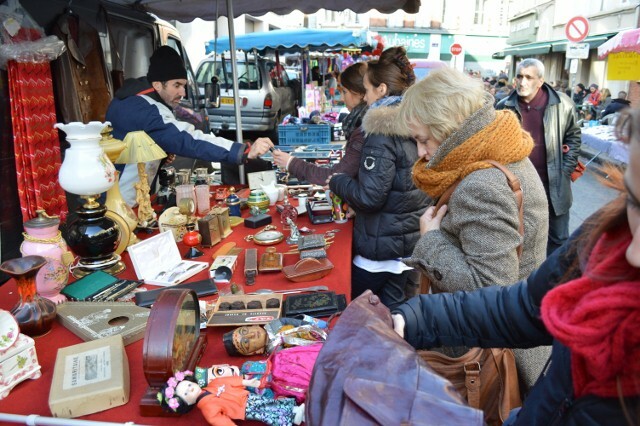 I am selling vintage french postcards and since I live in Europe I sometimes go to French flea markets and I trade with French sellers. In the Netherlands Etsy is not that known yet, my buyers are most Americans. I purchase many vintage Christmas cards now with angels, trees, snow, etc. to try to get more buyers this fall and winter. I don’t have a Facebookpage yet, but will start with it soon. and will start a Facebook page for my shop soon.